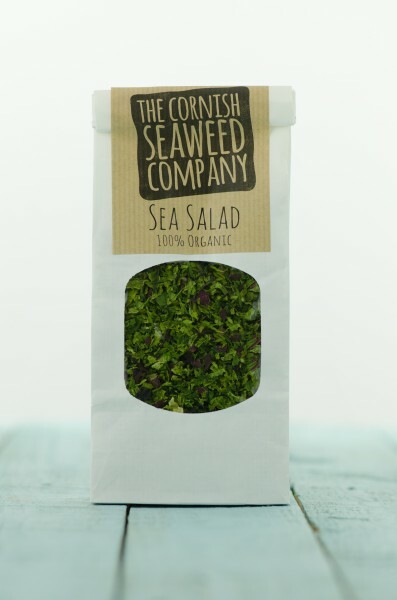 This lovely mix of Dulse, Sea Greens and Nori is the perfect introduction to seaweeds. Simply sprinkle on, or in, any dish. 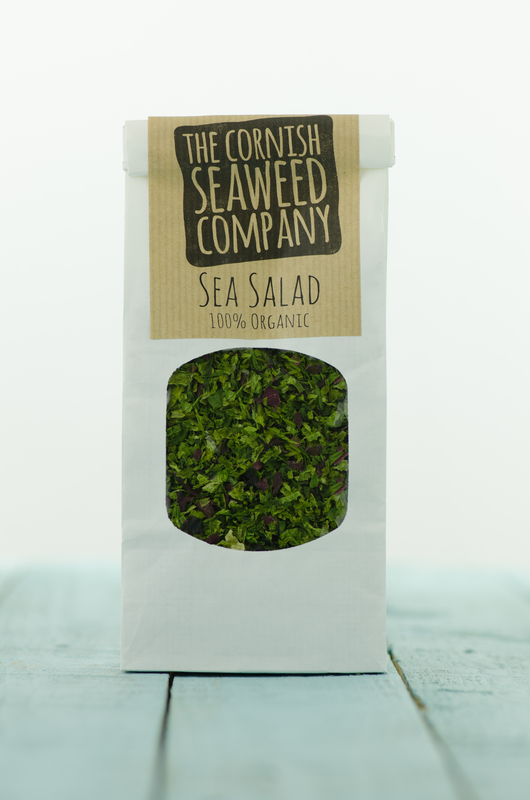 From fish and shellfish to mashed potato, omelets, soups, sauces, meat, sandwiches, salads and as part of your bread or pancake dough. Works great in your breakfast porridge as well!